Bobcats have ear tufts but they are much less prominent than those of a lynx. Wisconsin may have an increasing number of cougar observations, but at this time there is only one confirmed resident feline species that occupies the state and reproduces here on an annual basis. In this week's episode of Wildlife Matters, the Masked Biologist discusses the bobcat. I like to follow our local “full-service” wildlife rehabilitator, Wild Instincts, on Facebook. At last report they were up to three bobcat kits in their care. In my years as a biologist in Wisconsin, I have only seen one litter crossing a road; thinking about it, I suppose it was just about this time of year. For some reason, it surprised me that they would still have young with them, and if orphaned or abandoned they would still need care from a rehabilitator to survive. I had to look it up for myself; these kinds of curious questions are what help me learn more about the many wildlife species I tend to, and help ensure I continue to learn and expand my knowledge base for the public I serve. In my college mammalogy class, I was taught that the bobcat was Lynx rufus, but I honestly never realized that here in Wisconsin we have the Lake Superior Bobcat, a distinct subspecies named Lynx rufus superiorensis (Peterson and Downing). It is best identified by the shape and size of skull segments, otherwise almost indistinguishable from Lynx rufus. Bobcats are sometimes also called wildcats, but apparently in the past they were also sometimes called bay lynx, catamount, lynx cat, and red lynx according to Hartley Jackson’s Mammals of Wisconsin. Bobcats are by far our most common wild feline in Wisconsin, with the possible exception of the feral house cat in more urban locations. Its closest larger relative, the Canada Lynx, is occasionally recorded in the state, as is the largest of our felines, the puma; but neither one of these has been officially documented as living and reproducing in the state. Bobcats have tufts of hair on the side of the face, like fluffy sideburns, and small but visible black tufts of hair on their ear tips. They have a white spot on the back of their ear which is often highly visible on trail camera photos. Their “bobbed” tail is relatively short, maybe a third of the length of their body, and is another diagnostic feature that makes them quite easy to identify on camera photos. 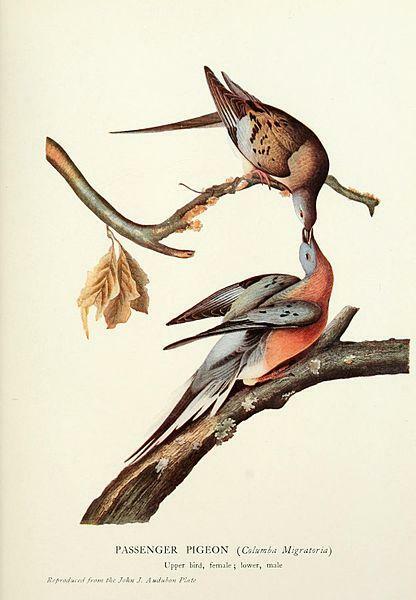 Their pelt is not as spotted as some other subspecies, most of them appearing on the stomach and legs. Their coat appears reddish brown in the spring and summer and more of a silvery gray in the winter. Adults are 30 to 40 inches long, and weigh 15 to 35 pounds. Males are typically larger and heavier than females. These bobcats are very solitary creatures; aside from the litter mentioned earlier, I myself have only seen two in the wild in the last twelve years. It is far more common for me to see bobcat tracks, especially in the snow in winter. 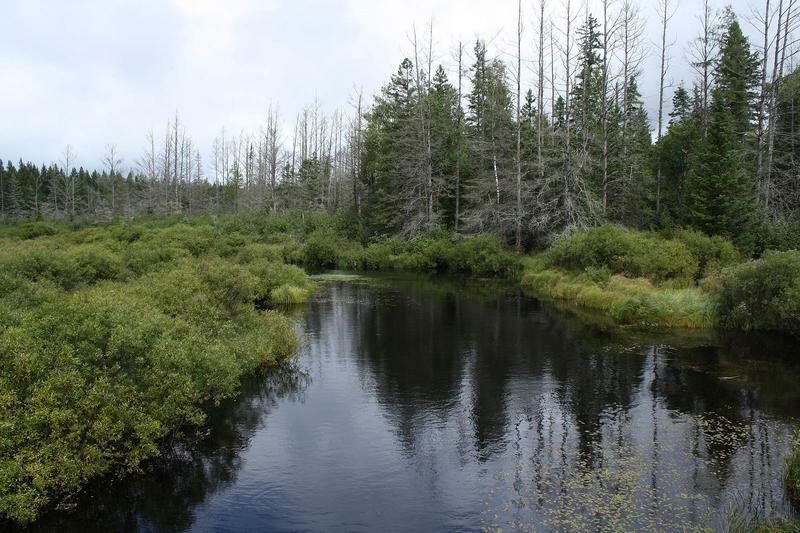 Their preferred habitat is brushy woodlands and swamps, areas that are usually wild, secluded, and well suited for rabbits and snowshoe hares. In fact, rabbits and hares make up about half of their diet. This might be part of why their populations experience peak and low populations about every ten years, because rabbits do as well. As apex predators, these skilled predators will also take almost any other kind of live prey they can find. They will eat deer, documented in several predator studies as a significant predator of deer fawns. They will also eat skunks, squirrels, porcupines, grouse, rodents, even the occasional house cat. They breed in late winter/early spring, and after two months they give birth to one to four kits. These kits nurse for about another 60 days, but live with the mother through the summer and fall, even into the winter in some cases. This means those orphaned kits would have been transitioning from nursing to eating meat right about now, and without their mother to feed them, they would certainly perish. 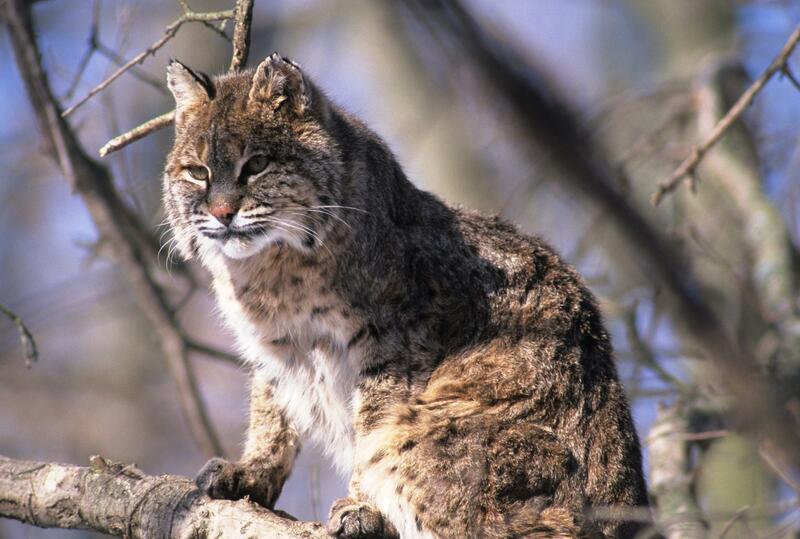 Bobcats are one of the many species we have here in the Northwoods that makes our area special; they may not be regularly seen, but we appreciate knowing they are part of our thriving forested landscape. Striving to make new things familiar and familiar things new, this is the Masked Biologist coming to you from the heart of Wisconsin’s great Northwoods.